Spacious home on large corner lot offers lots of living space. 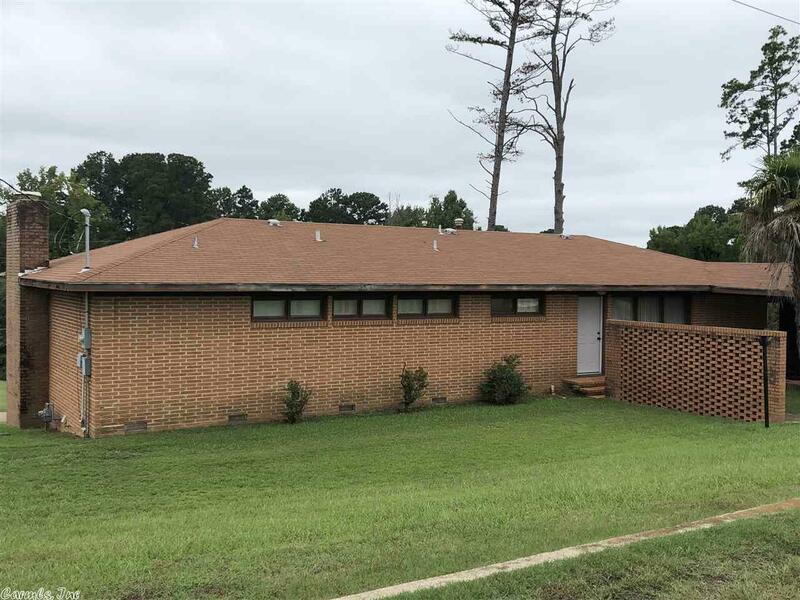 Main floor offers 2 bedrooms and 1 1/2 baths, living room, office, kitchen with breakfast area, and laundry room, separate downstairs with two additional rooms to use for dens or additional bedrooms. Separate living room, kitchen and bath that need a little TLC with downstairs storage. Exterior deck and basement rooms need some maintenance. Over 2,200 sq in main house. CH/CA new in 2013 along with new hot water heater and new roof in 2015.